In a small village in the Ligurian forests, a few years after the end of the war, a small community still lives in an almost perfect reality. Silvia is 11 years old and she happily lives surrounded by her brothers, friends and many relatives. She spends her days between woods, games and listening to many beautiful stories told by the elders. In an idyllic, almost out of time, world; not touched but the sorrows of the war, one day something new happens. Some chickens disappear from a hen-house. 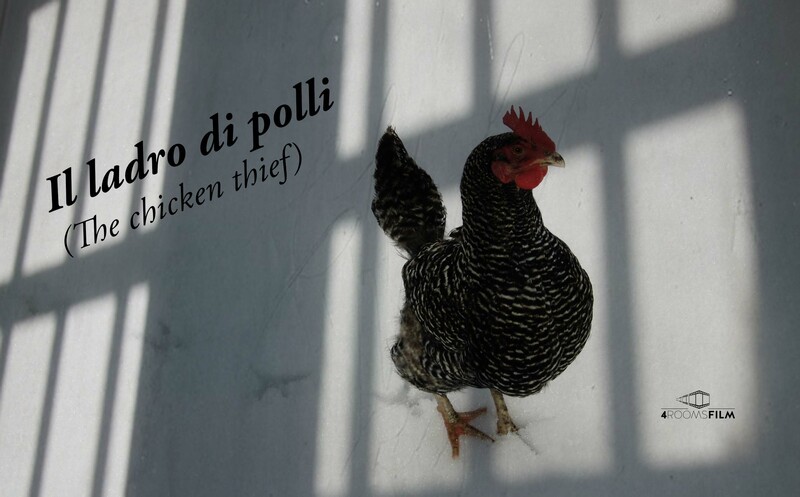 Few days later more chickens are stolen. This will be the beginning of a change that will affect the whole community. And Silvia will have to face something that will change her forever. A small village, a cheerful girl, a faultless life… And then the thief came.